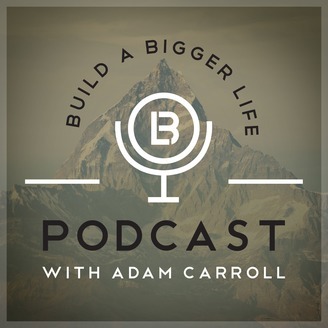 The Build A Bigger Life podcast with Adam Carroll is a show about entrepreneurs, innovation, pursuing freedom, and creating a life of abundance and meaning. David the owner of a consulting company specializing in non-profit fundraising. I have been involved in relationship building, event planning, and fundraising with the Iowa State University Alumni Association, the United Way of Story County, Special Olympics Iowa, the Arc of Story County, and Collegiate United Methodist Church. 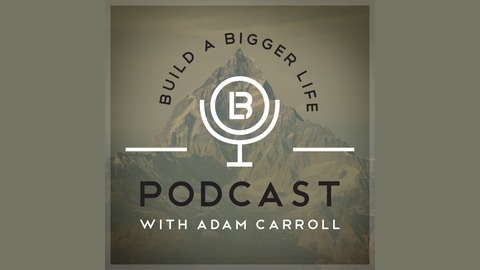 His current areas of expertise include annual giving, major gifts, and planned giving. David is a Christian; proud husband of one and father of two; fan of the Cyclones, Twins, and Vikings; and a golfer (ball and disc) and runner.